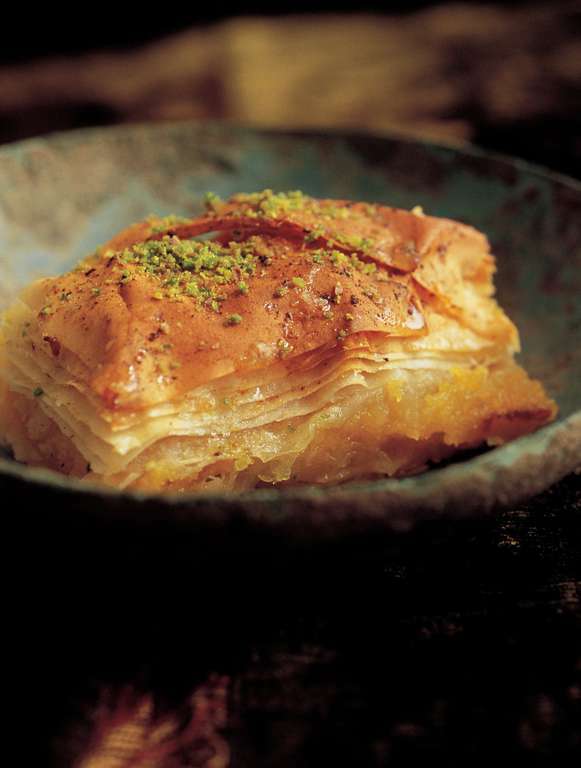 Inspire by Istanbul, this baklava recipe combines orange and vanilla. 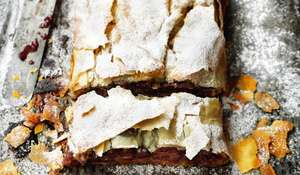 The puff pastry based treat has added texture from crunchy pistachios and mascarpone. This, in my opinion, is the undisputed queen of baklava. 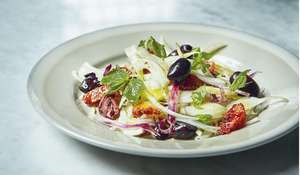 It is even rare in Istanbul, being prepared only in one or two of the finest eateries. 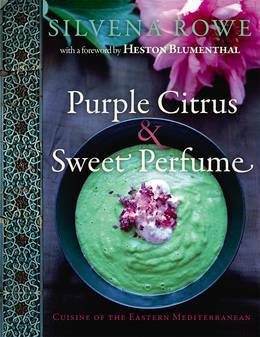 I tasted it for the first time last year in a restaurant in Istanbul and I was just blown away - I’d never had anything like it! 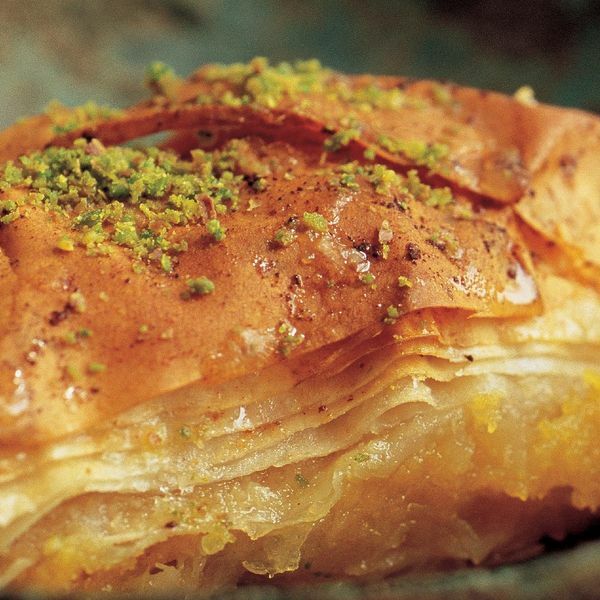 The lush creamy and zesty orange layer, sandwiched between the golden crispy filo sheets, veiled in voluptuous and rich sugar syrup, is too amazing to describe. 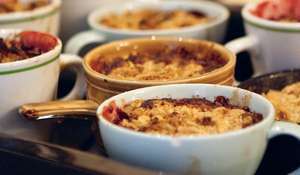 The moment I tasted this stunning dessert, I knew that it would become part of my life and I wanted to be able to prepare it for all those I love, so I asked for the recipe… And I was refused! To refuse to share a recipe is something I have never come across - to me, cooking and eating is about sharing and generosity! Nevertheless, I kept on thinking about that baklava, and went back to try it again, so I could recall the flavours and textures and attempt to recreate it at home. I failed to come across an ‘orange baklava’ reference almost anywhere in my research, though I did find something very close. So armed with this and my memories, with some persistence and lots of testing, this recipe was the result. I hope you love it as much as I do! 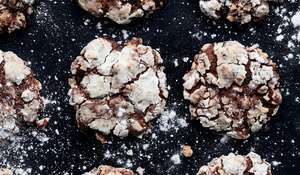 You will need a 25 x 12cm baking tray, and a food processor. Place the sugar, orange juice and water in a saucepan and gently bring to the boil. Reduce the heat and simmer for 10-12 minutes, until the syrup becomes thick and glossy. Add the orange flower water and allow to cool. Bring a large saucepan of water to the boil and add the whole oranges. Simmer for 45-50 minutes, until the fruit is soft, making sure the oranges are covered by water at all times. 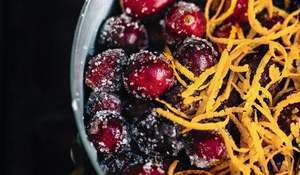 Remove the oranges with a slotted spoon and leave to cool. Slice the oranges open and pick out the pips, then transfer all of the cooked orange (including the skin) to a food processor and process to a smooth purée. Place the orange pulp in a muslin bag or cloth and squeeze out as much of the liquid as possible. Discard the liquid and put the orange pulp into a bowl. Add the vanilla seeds and orange marmalade and mix well. Cut the filo pastry sheets to fit whatever size baklava dish you’re using. I use a baking tray approx. 25 x 12cm. Keep the pastry covered with a damp cloth while you’re not using it. Brush the baking tin with a little butter and start layering the filo sheets, one by one, brushing butter on to each layer. I usually use 8-10 sheets to start with. Do not press the sheets down as you layer them - they should be loosely laid into the tray. Once you have layered the first half of the filo sheets, evenly spoon over the orange and vanilla purée. Then continue to layer with the rest of the filo sheets as before, another 8-10 sheets on top, each time brushed with butter. Cut the uncooked baklava into small squares or diamond shapes and place in the oven for 30 minutes. Reduce the temperature to 150°C fan/gas mark 3½ and cook for a further 15-20 minutes, until golden and puffed up. Remove from the oven and, while hot, slowly pour over the cooled syrup, making sure it seeps into every little gap. Sprinkle the pistachios over the top. 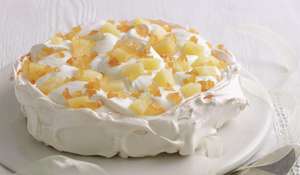 Cool completely and serve accompanied by a dollop of mascarpone.